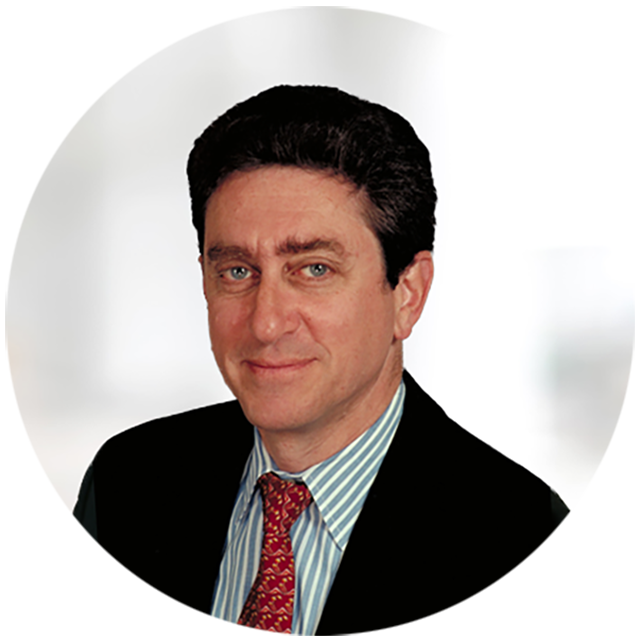 Establishing a clear strategy and related goals and objectives. Creating strategic (longer-term), financial, and operational plans. Executing the periodic accounting close. Analyzing financial and operating results. Reporting results with commentary to internal and external stakeholders. Prophix, now at Version 12, supports these five processes. In addition, it’s especially important for midsize companies to integrate the discrete tasks of sales and revenue and headcount planning with the planning and budgeting processes. When these plans are part of an integrated planning system such as that offered by Prophix, changes to sales, revenue and headcount expectations are reflected immediately in the companywide plan or budget. Consequently, it’s easier to ensure that forecasts and plans reflect the most up-to-date information and are consistent across the entire organization. "Integrated business planning" is a concept we developed in 2008 that describes an enterprise-wide planning effort where the plans of each functional part of the company are linked to others in a persistent fashion. Prophix provides this sort of linkage, which makes it possible to shorten planning cycles to promote agility. It also promotes a more comprehensive understanding of the expectations of departments, functional groups and business units across a company to improve coordination and strategic alignment. Prophix provides the appropriate technology that directly links individual plans. Planning takes place across an entire enterprise – in sales, marketing, operations, finance and human resources – but today most of these plans are standalone. At best, they are only indirectly linked, usually in the form of the company budget. Our Next Generation Business Planning research shows that only 30 percent of mid-size companies link individual business unit budgets. The rest rely on less-complete summaries over the budget period. Without direct links, updates are time-consuming. Prophix is designed to address the business requirements of its customers. Participants who work in midsize companies also were in general agreement that directly integrating business planning would be helpful. More than half of companies (59%) say that linking individual business plans would be important or very important to their company's performance. The research finds that midsize companies that directly integrate departmental plans to a company-wide budget have better links between plans and the budget. 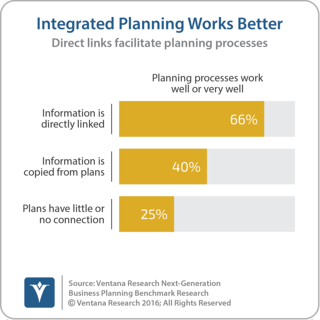 A majority (78%) of midsize companies with direct links say that the information in individual plans is well or very well integrated with the budget, compared to fewer than half of those that use indirect methods. Those that simply use a summary of information from their business unit plans were somewhat more likely to say the links worked well or very well (48% compared to 41% that use details for the budget and periodic updates and 36% that use details only for preparing the budget). Furthermore, our research finds a correlation between the degree to which planning information is integrated and how well a company’s planning processes work: two-thirds (66%) of companies where planning information is directly linked have a planning process that works well or very well. By contrast, only 40 percent of those that copy and paste this information have a process that works well or very well, while just 25 percent of companies with little or no connection between business unit plans have planning processes that work well or very well. Prophix also handles statutory consolidation, which can accelerate the close process, especially for companies that have multiple legal entities or operate in countries with different currencies. 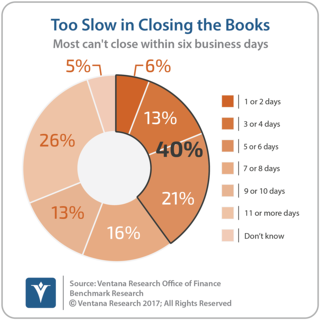 Our research finds that only 40 percent of companies can complete their quarterly close within six business days, compared to the generally accepted benchmark of one business week. Closing sooner provides executives and managers with more timely information that enables a company to react sooner to issues and opportunities identified by the financial data. Decades ago, desktop spreadsheets brought analysis and reporting to the masses. However, creating and distributing reports, often in email messages, is labor-intensive. Today, companies must be able to provide ongoing communication of information through dashboards, self-service reporting and automated report distribution. Prophix provides these capabilities along with ad hoc analytics and reporting that is relatively easy for business users to master. Finance departments can easily get bogged down with time-consuming routines that create the illusion of productivity. For example, calculating allocations, creating routine reports handling currency translations and rolling up multiple spreadsheets into a consolidated view takes up time that can be put to better use on more analytical, forward-looking tasks. Prophix automates many of these time wasters and establishes administrative workflows that facilitate training new employees, enabling managers to monitor their progress and manage process issues by exception to ensure that core processes are executed on time. Midsize companies looking for FPM software will find that there are numerous choices including applications from Adaptive Insights, Board International, Budget Maestro, Host Analytics and Vena Cloud, to name a handful. I recommend that midsize companies, especially those that are using desktop spreadsheets for planning, budgeting, financial consolidation or reporting, evaluate a dedicated application. FPM software can execute these processes far more efficiently, enabling midsize companies to more easily scale without having to increase administrative headcount. By streamlining processes, a midsize company can regain the agility it had when it was a smaller business. By integrating planning processes, a company can make planning and budgeting more effective management tools. I also recommend that midsize companies that are evaluating FPM software include Prophix in that search.